Smaller amounts of text like standard disclaimers can be added to section headers or footers of your report. This will then be printed in the outlined boxes above and below the items and comments for that section. 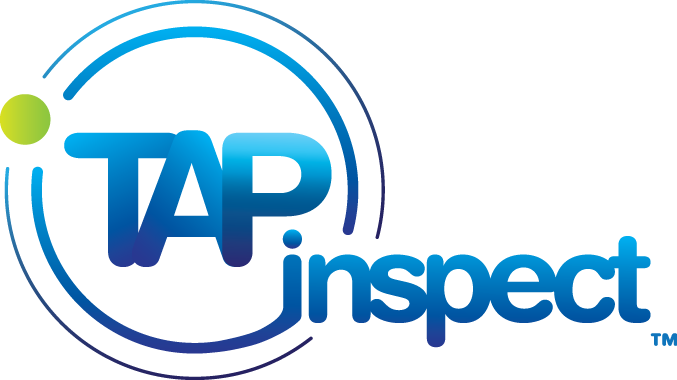 For longer texts like an Inspection Agreement or a intro letter you will want to use the Report header or footer. The Report header and footer can be several pages long.